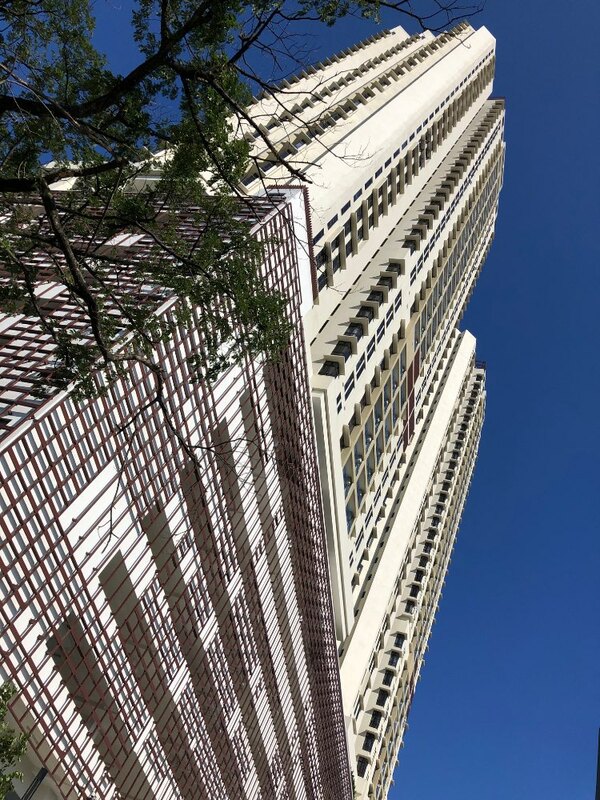 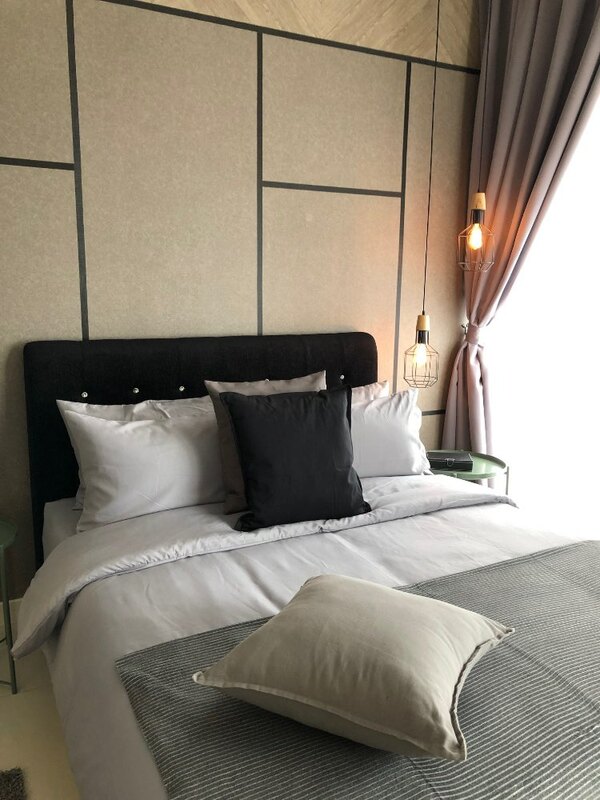 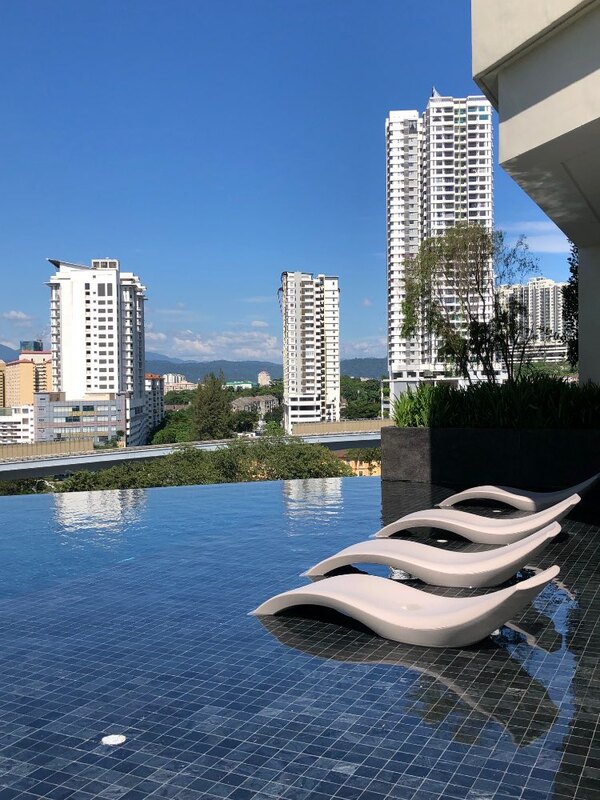 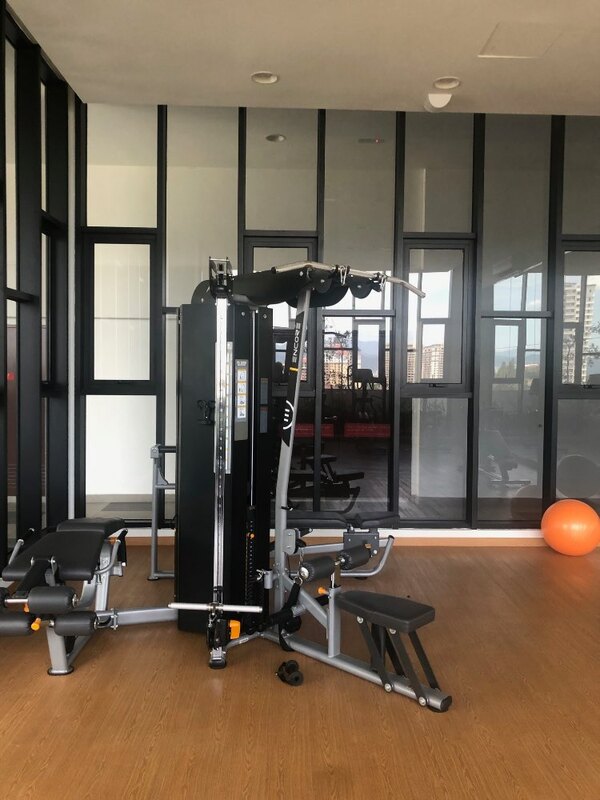 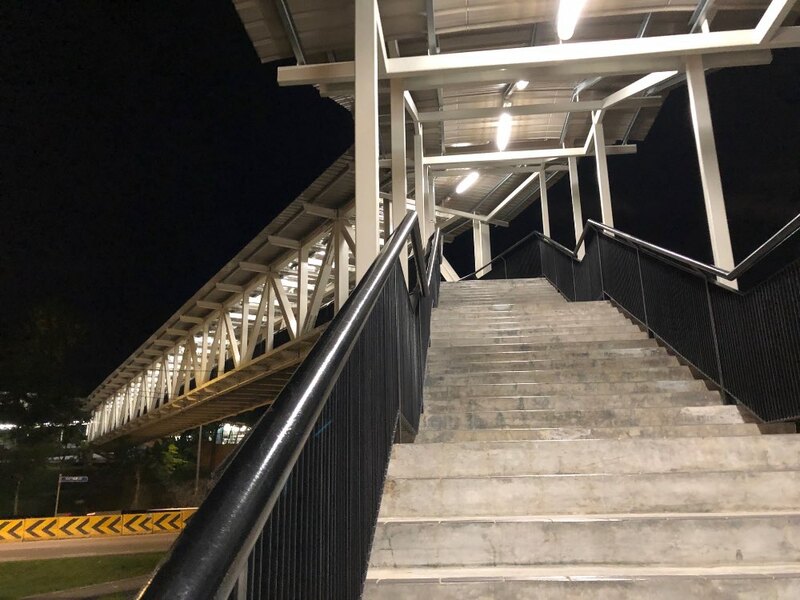 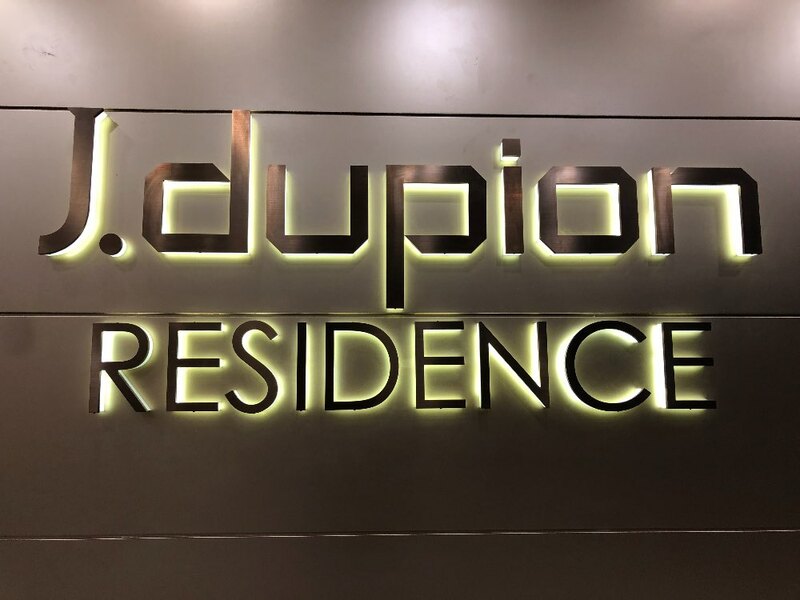 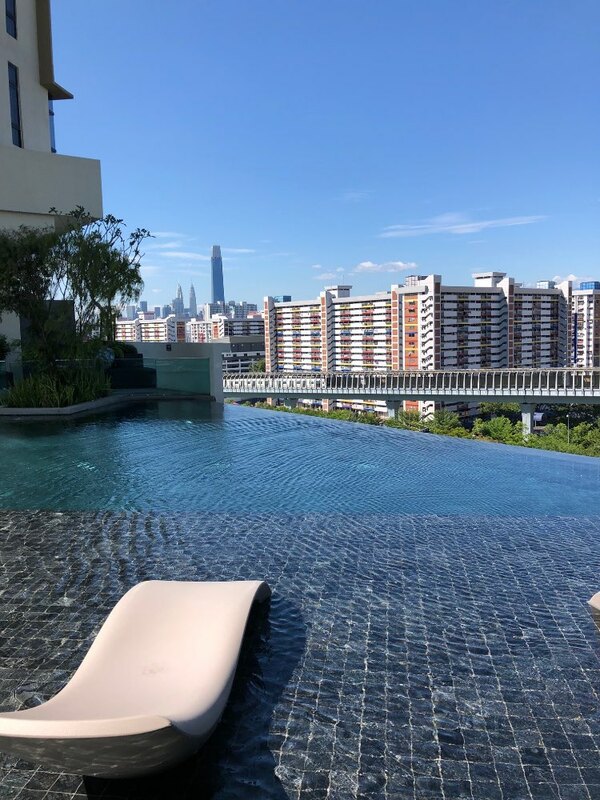 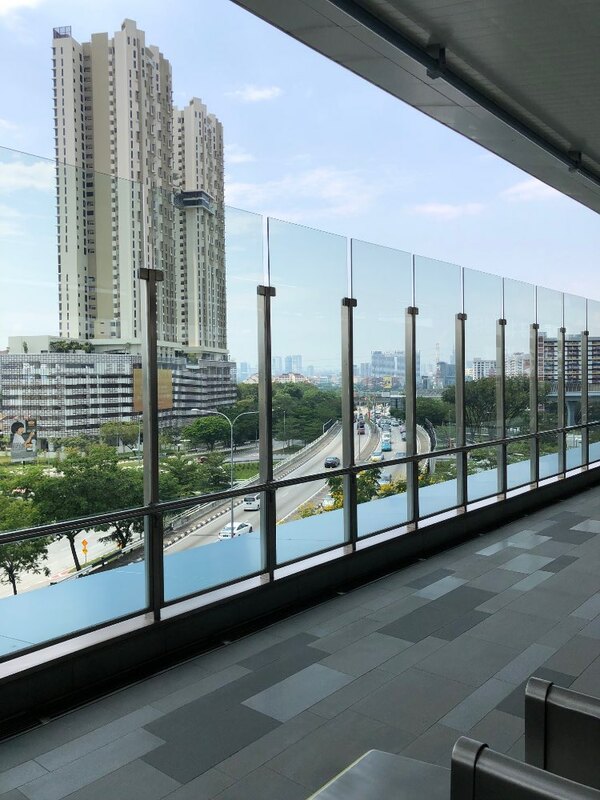 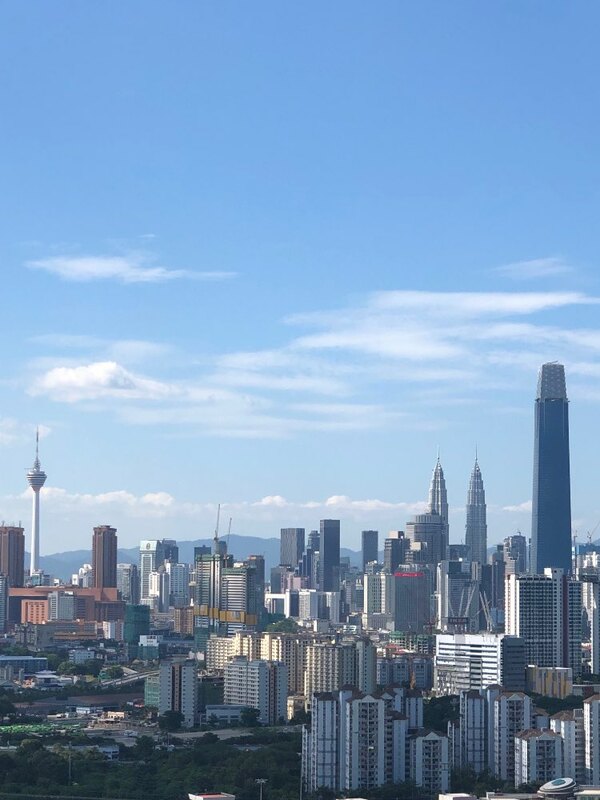 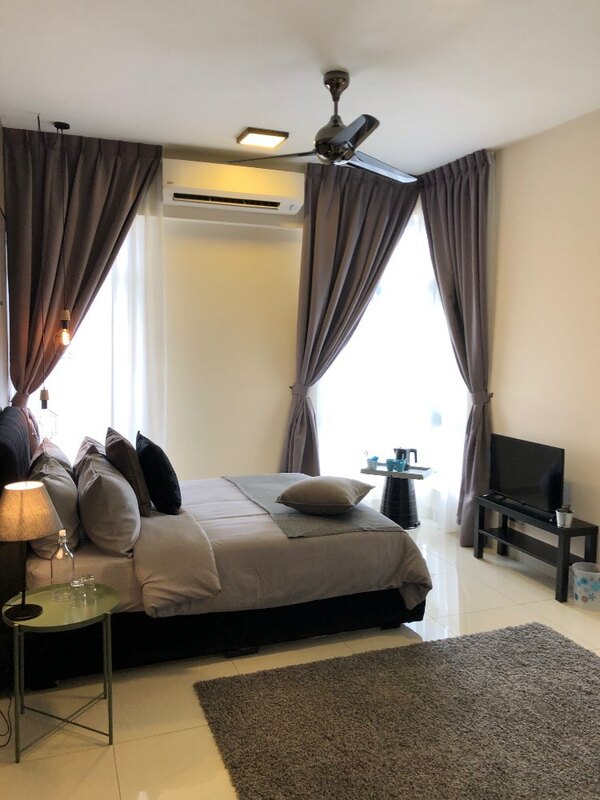 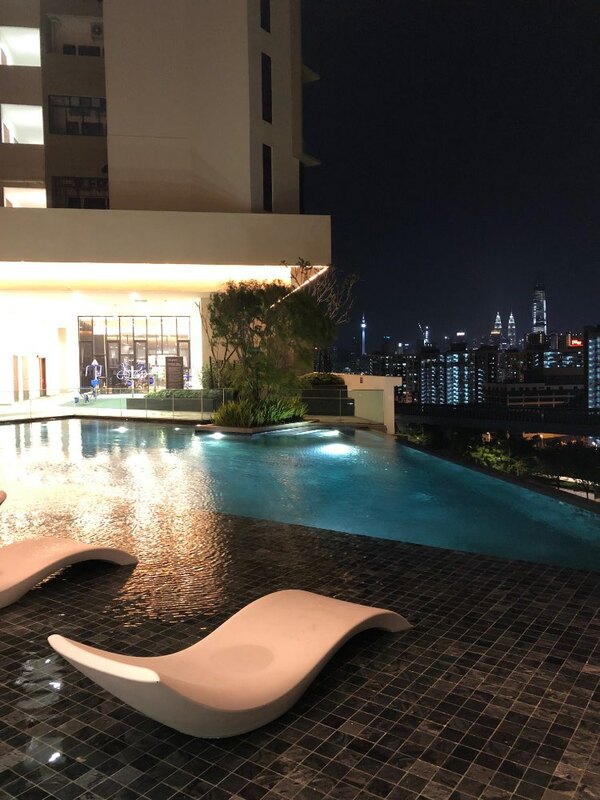 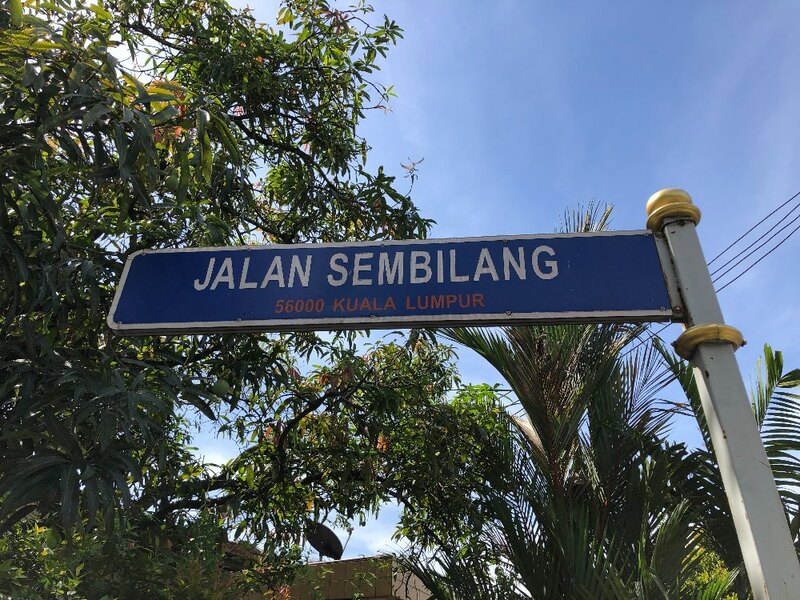 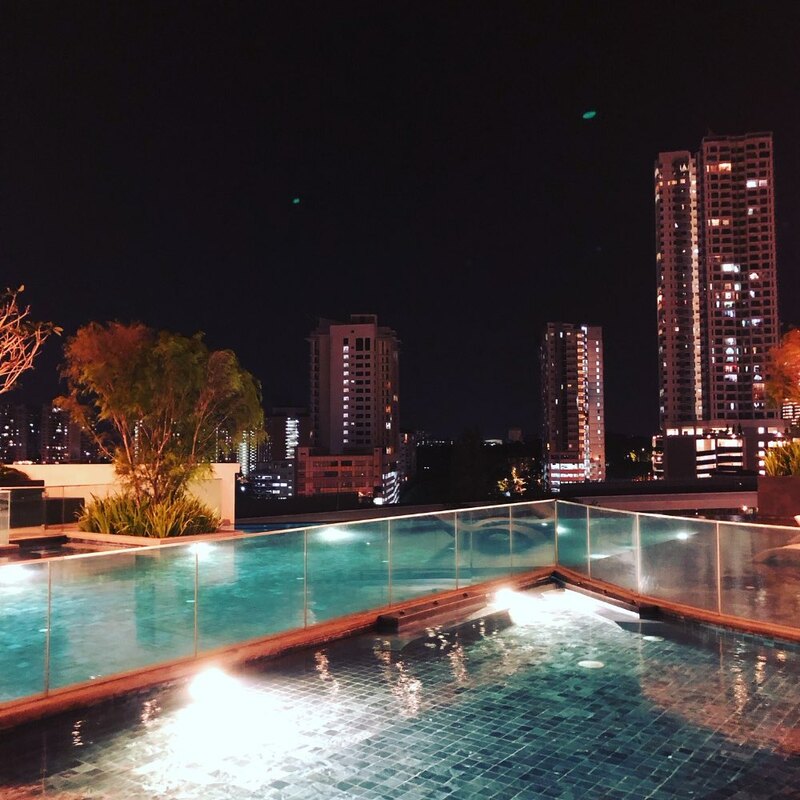 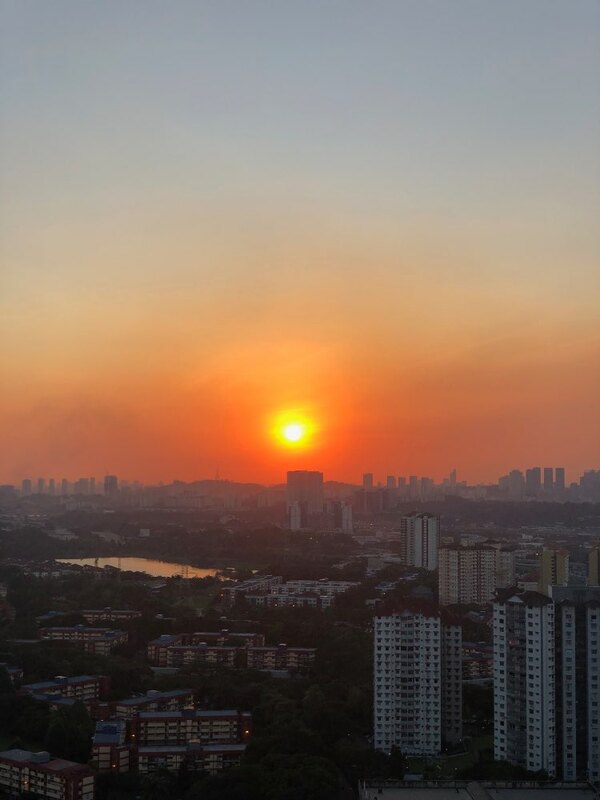 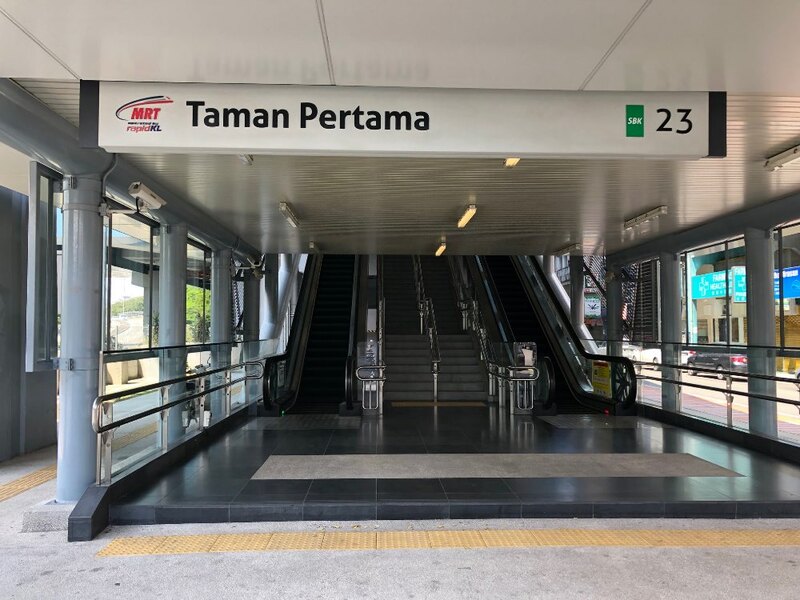 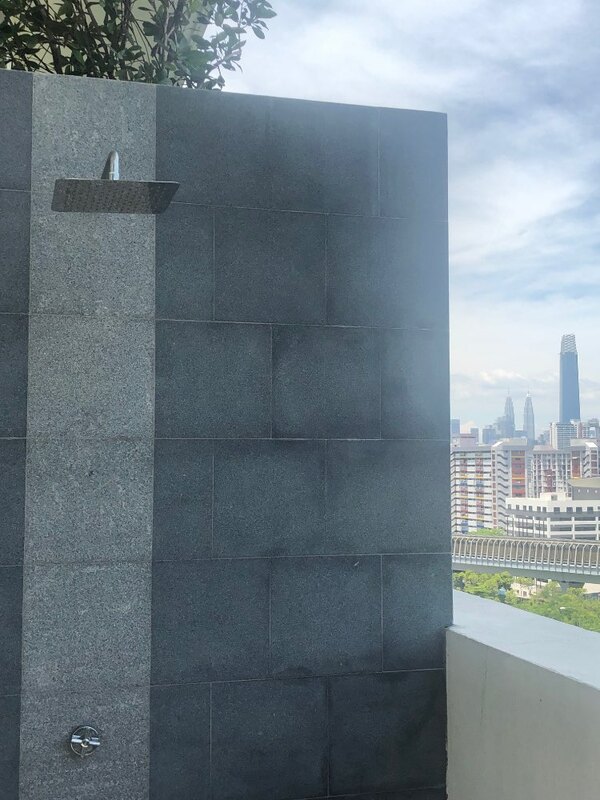 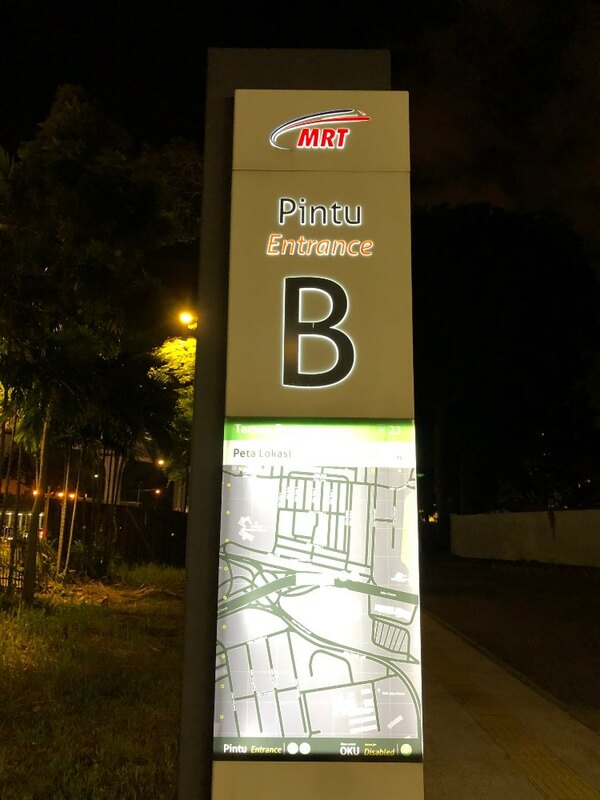 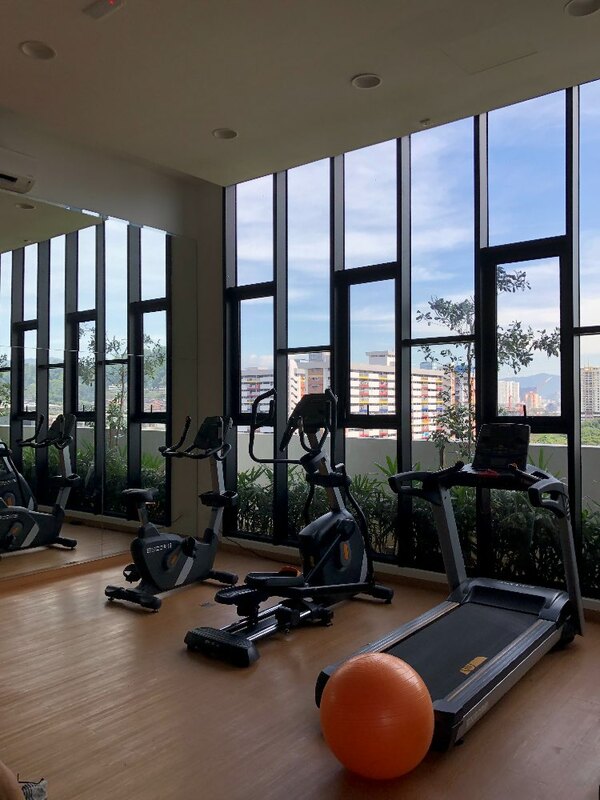 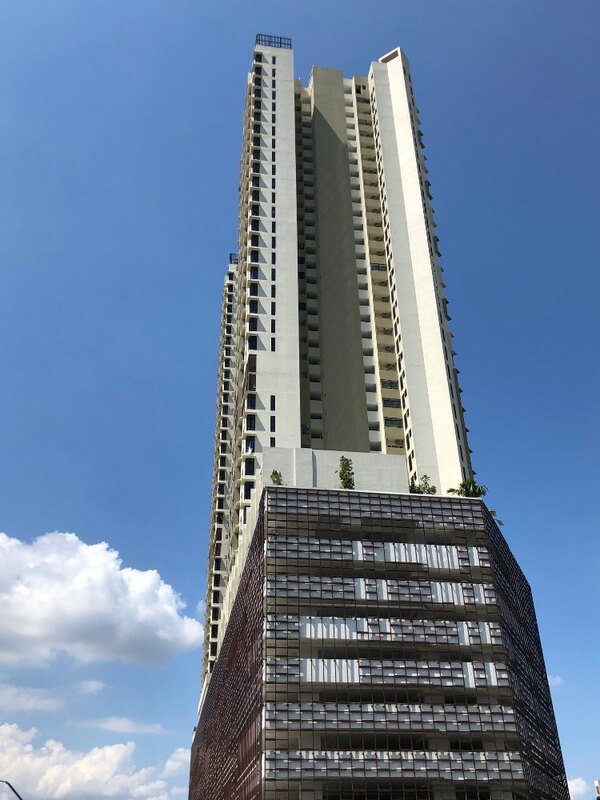 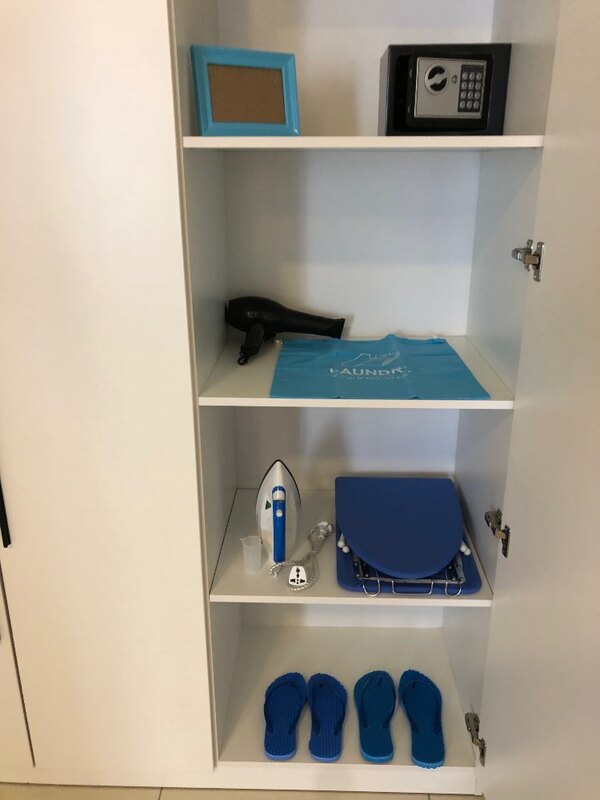 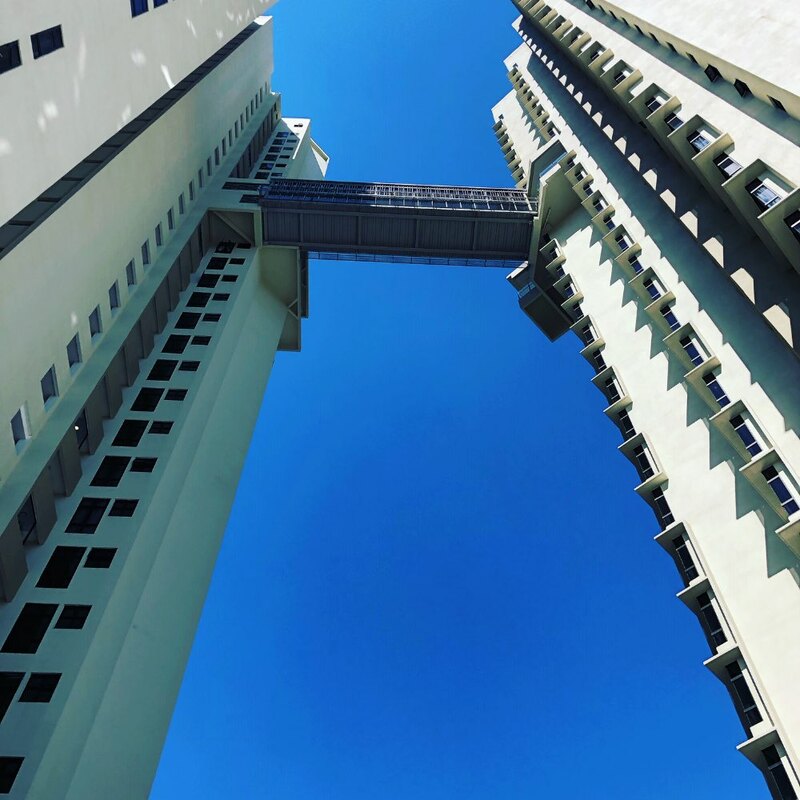 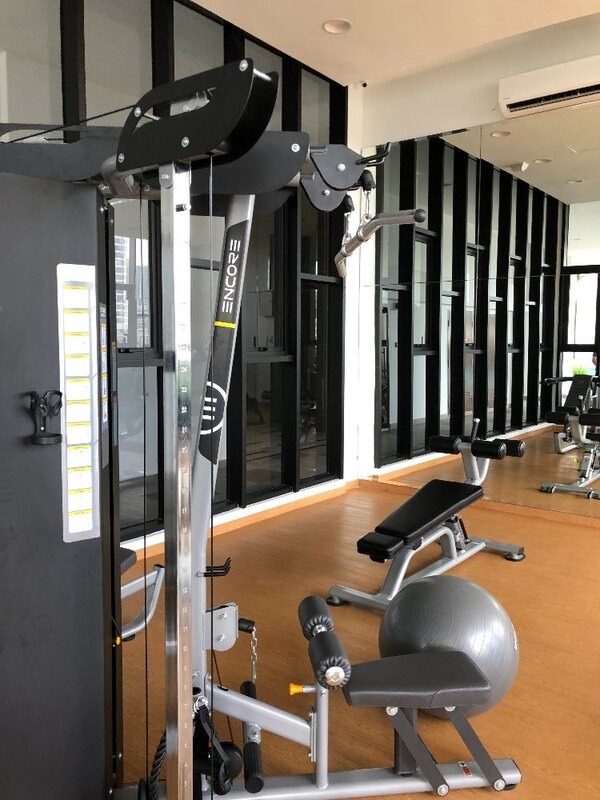 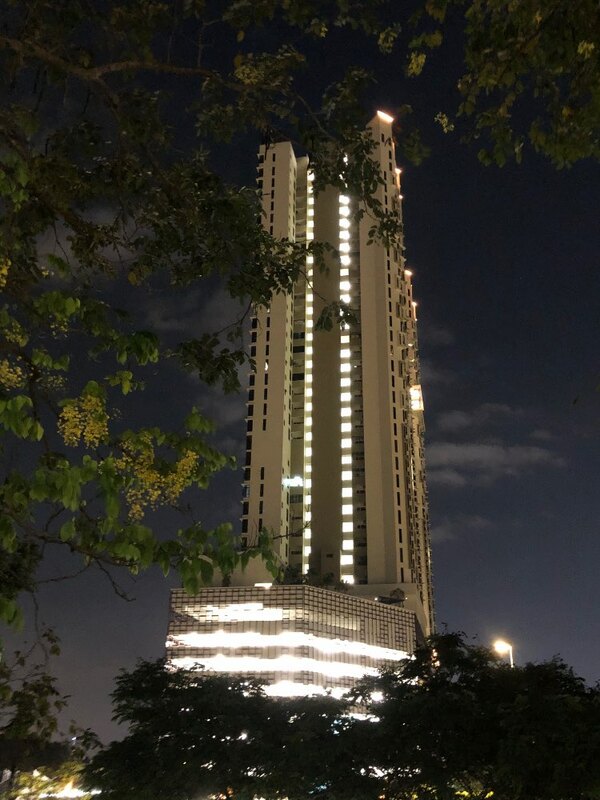 Homey master bedroom with private bathroom to share in a 3 bedrooms brand new condo located at minutes from MRT to connect you to the city center of KL as well of KL Sentral, hub of all the public transportations thru a covered walk way. 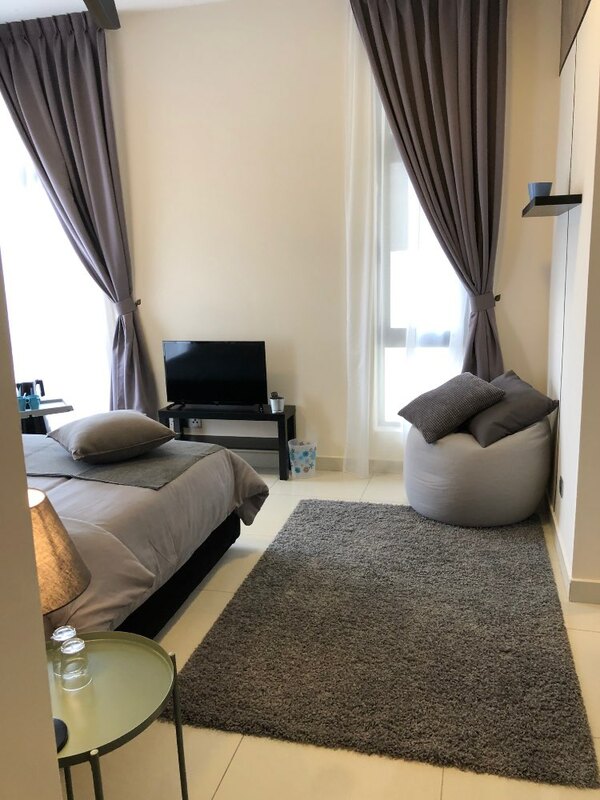 Fully furnished and with a size of 20 m2, the room offers all the needs of the simple and simple travellers of today such as: complimentary 100 Mbps internet wi-fi connection, LCD cable TV, safety deposit box, hair dryer, make up mirror, small fridge as well a public infinity pool located on the 9th floor of the condo with view on KLCC, state of art gym and access to visitor car park. 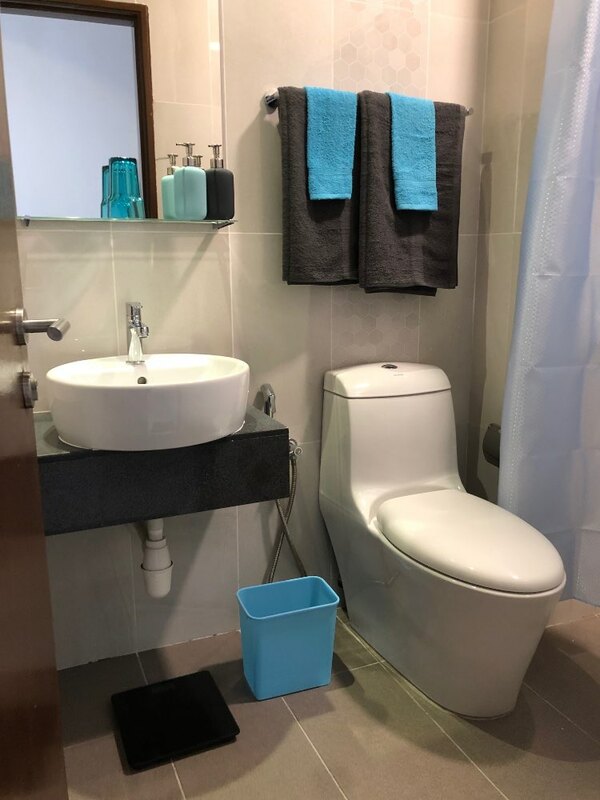 Utilities such as: electricity, wifi and water are included in the rent. 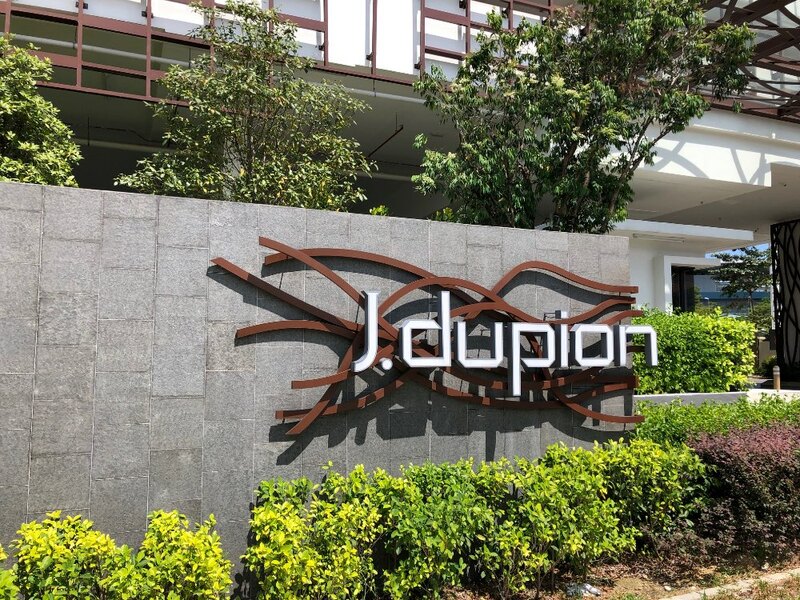 NO kitchen access and NO housekeeping service provided. 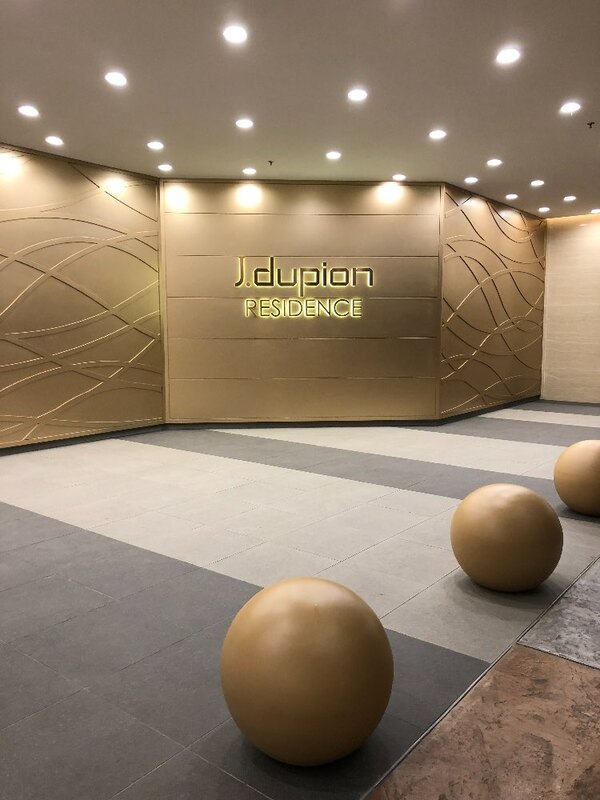 At the feet of the condominium, plenty of small eateries, restaurants, convenient stores, clinics, doctors, small supermarkets and operated coin laundries. 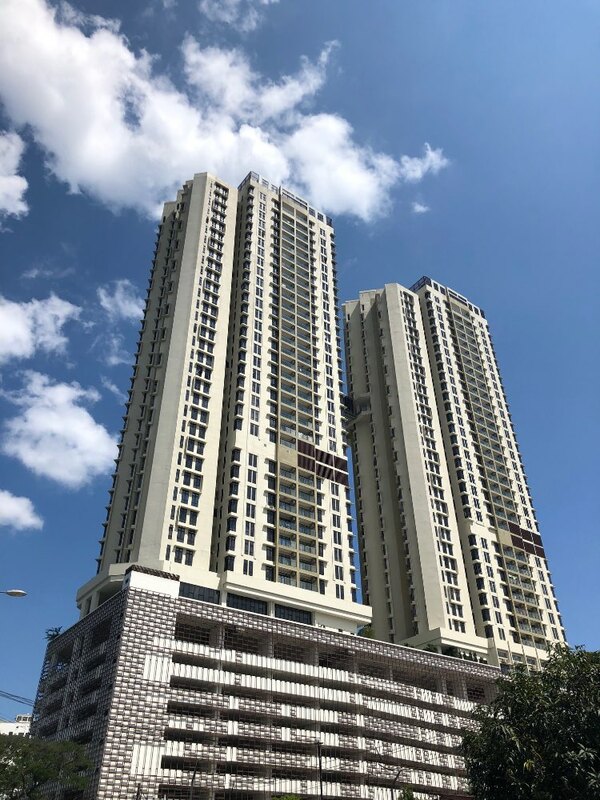 Rent available on daily and weekly basis on request. 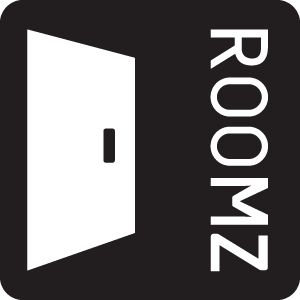 For monthly rent: 1 month deposit to be refund after check-out.